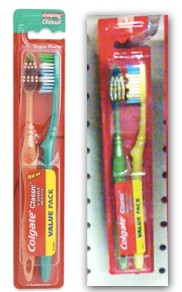 2 FREE Colgate Toothbrushes at Dollar Tree! I just got back from Dollar Tree and was able to do this deal no problem! Final price is 2 for FREE!